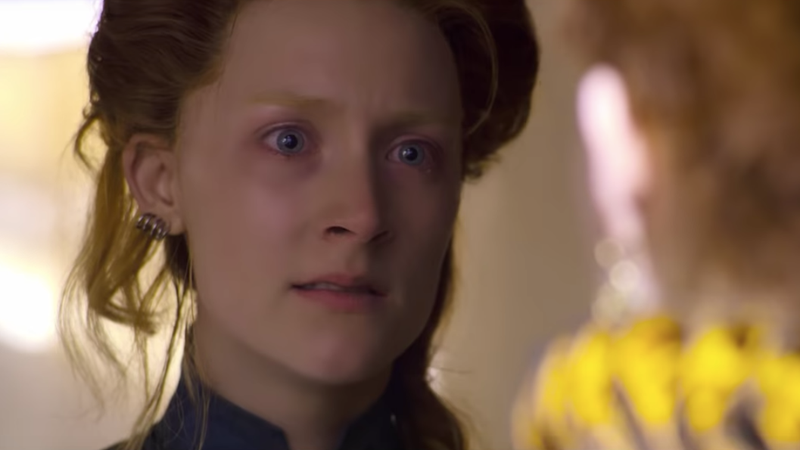 Margot Robbie and Saoirse Ronan both star in Mary Queen of Scots (as Queen Elizabeth I and Mary, respectively), but while filming they didn’t hang out at all. Because they’re actors. Historians believe the Queen of Scots and the Virgin Queen never met, but theater director-turned-first-time film helmer Josie Rourke was inspired by the 19th-century Friedrich Schiller play Mary Stuart, in which Mary and Elizabeth talk face-to-face on stage. That means no Robbie and Ronan going out for tea, no dodging paparazzi while shopping for groceries at Sainsbury’s, no nights where they stayed up gossiping about which American actors have the worst Australian and Irish accents?! What a nice way to hang out, by not hanging out.